Insight Vacations is offering Canadians exclusive air savings on many Britain and Europe departures through to the end of September. From now until April 27, travellers who book an Insight Vacations escorted journey that starts and ends in London and flying with WestJet by Sept. 30 will receive airfare from $699, tax included. The savings to Europe continue with a $400 economy air credit per couple combinable with Insight’s 5% Early Payment Discount on land if travel is booked and paid in full by April 27. 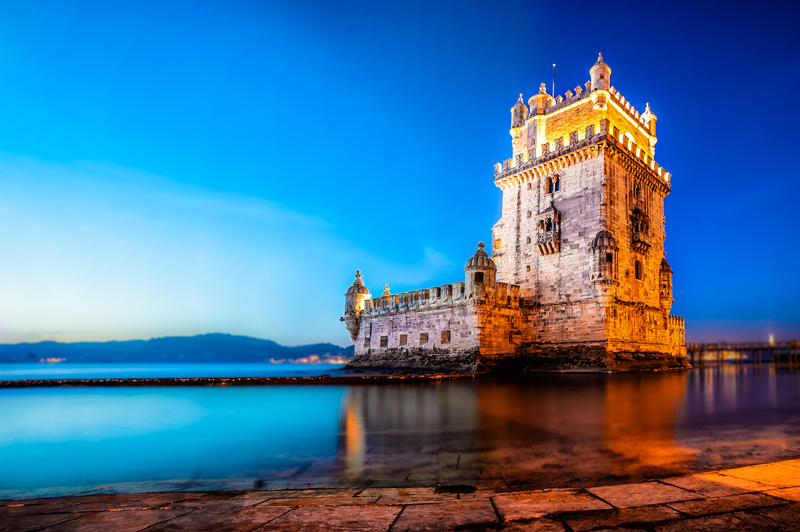 Available trips include the 15-day Elegance of Great Britain tour, the 13-day Emerald Isle on Country Roads of Ireland, 10-day Highlights of Spain, and 12-day Treasures of Italy.